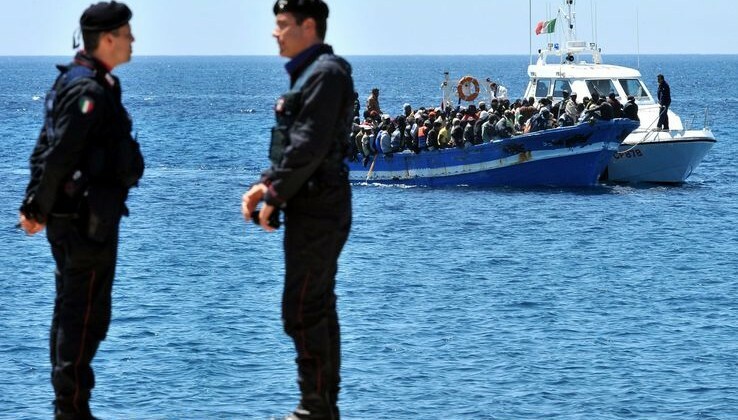 The Italian government’s policy on immigration “is sickening“, the spokesman for President Emmanuel Macron’s party La République En Marche, Gabriel Attal, told broadcaster Public Sénat on Tuesday, ANSA reported. His statement was the reaction to the new Italian government’s hardline approach of the interior minister, Matteo Salvini, who said on Sunday that all Italian ports were closed to the NGO rescue boat, Aquarius. It is funny to note a classic double standard: French police refused entry to hundreds of migrants camped out in Ventimiglia, on the Italian side of the border; France is far from meeting the quota of refugees agreed under an EU relocation scheme in 2015; and Paris doesn’t allow French vessels carrying migrants rescued in the Mediterranean Sea to dock in its ports. The boats dock in Italian ones instead.